Home/Features/What Awaits Us in the Lore of the New Five Nights at Freddy’s? 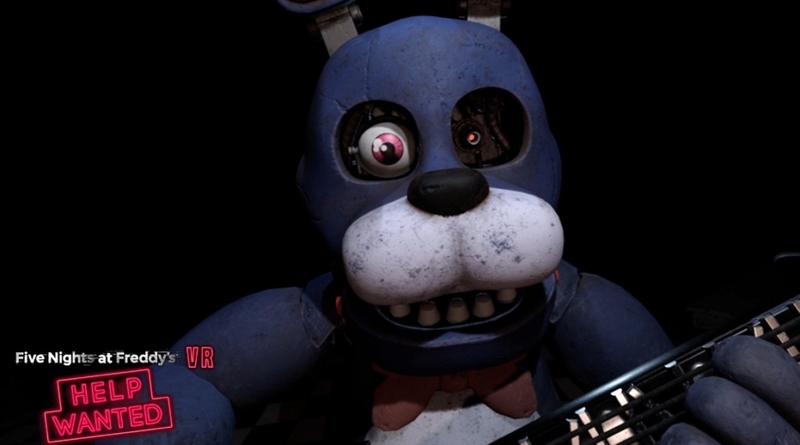 Five Nights at Freddy’s is a strange beast in the world of video games. The series was created partially as a result of negative reviews for Scott Cawthon’s indie game Chipper and Sons Lumber Co., which complained that his characters looked like “creepy animatronics.” The aesthetic ended up serving Cawthon well in a game about… well… creepy animatronics. Five years later, the world of Fazbear’s Pizzeria spans eight games, three novels, a lore guide disguised as an activity book, and (theoretically) an upcoming motion picture. This spring, the franchise will step into the AAA market with Help Wanted, a PlayStation VR game putting you face-to-face with some of the games’ most iconic scenes and biggest frights. Any devoted FNaF fan knows that every game is more than what it seems, though. From minigames to Easter eggs to just running a Brightness filter on preview images, bits of the world’s lore are everywhere. The story these extras reveal is coming more and more into focus… but will Help Wanted finally put the pieces into place, or just open the door to more and bigger questions? Here’s the Lore: Warframe — What is a Warframe? When it first came out, the original Five Nights at Freddy’s didn’t appear to be much more than a “sit and survive” horror game with a heavy dose of ruined childhood. But digging a little deeper led players down a rabbit hole of murder, deception, and restless ghost children. Some of the secrets were hidden in newspaper clippings pinned to walls, while others required massive lateral leaps of logic, like punching a phone number into a square of nine unmarked tiles. As players slipped past the jump scares and delved deeper into the secrets, the story became clearer and clearer each game: Freddy Fazbear’s Pizzeria had a history of child murder in all its iterations, thanks to one of its owners. But why? Was he just a horrible person, or were his crimes motivated by a bigger agenda? After four survival games, Cawthon released FNaF World, a surprisingly cute spin on his own characters. The RPG-style game had you building parties of benign versions of the animatronics, fighting your way across a massive map. So this was something new and random. Just a bit of fun. Right? Wrong. After a few updates and some boss fights, you discover an Easter egg introducing you to “Desk Man,” a monochrome character who hints at “something terrible” on the way. 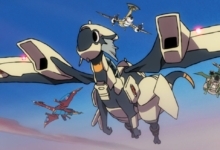 He also name-drops “Baby,” a character who didn’t then exist, but who was the main antagonist of the next game in his line-up. At this point, it became pretty clear to the fandom that just because a game looked casual didn’t mean it was time to stop investigating. 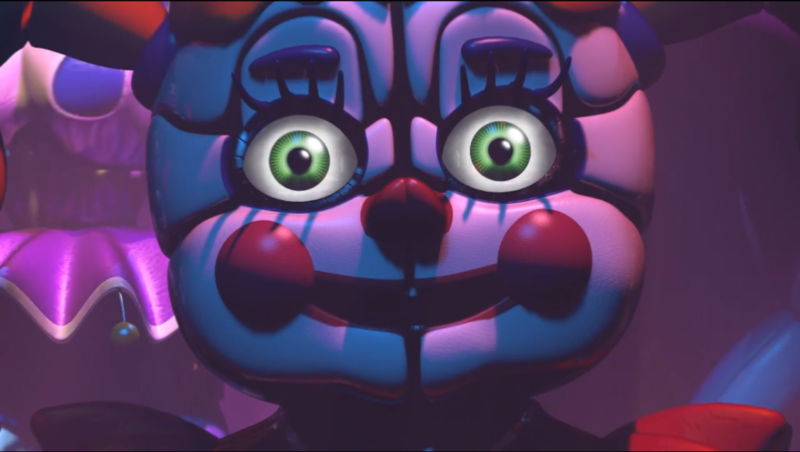 A new stage of the series kicked off with Five Nights at Freddy’s: Sister Location. The games now took you underground to a storage facility for rental animatronics, many of which were upgrades of previous FNaF baddies. But it was the aforementioned Circus Baby who started to crack the true horrors of the Fazbear company wide open. As with the games before, Sister Location gave you access to minigames that would unravel more mysteries: how Baby and her fellow animatronics seem to be sentient and capable of conversing with you, for example. There were also two potential endings, a secret level that put you back in FNaF classic mode with all sorts of new hints around you, and — after a patch was rolled out — a bizarre set of cut scenes that told you exactly who your character was and how the game fed back into the original four. Then came Freddy Fazbear’s Pizzeria Simulator, a double bait-and-switch in the form of a free Steam download. A pixelated pizza-throwing game turned into a Tycoon-style sim, which in turn allowed you to unlock new stories, games, and scenes that pulled the lore even tighter around itself. Unlocking all of the title’s extras and multiple endings revealed a treasure trove of story, from the appearance of speculated-about characters to fresh information on seemingly benign background animatronics. But Cawthon still wasn’t done. Ultimate Custom Night came not long after, providing a nightmare mode version of each game’s “Custom Night” scenario. Brave souls who beat each game, plus the bonus night(s), could create new setups, tweaking the presence and difficulty of each character featured in the game. Ultimate featured just about every animatronic ever in the games — and a few who weren’t — plus voiced lines for whenever you were caught. And once again, there was more story to be found, at least in bits and pieces. 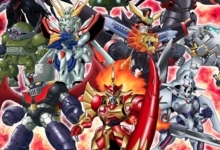 Characters’ lines revealed motivations, personalities, and (if you listened carefully) the series’s villain literally burning in hell. 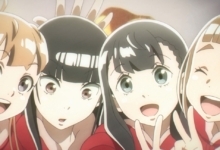 Cutscenes poked fun at the series, but finishing the story gave you something big: the names of some of the missing children from all the way back in the first game. Bear in mind that all of this comes only from playing the games. More information, of partial or dubious canonicity to the games, can be found in the trio of tie-in books. 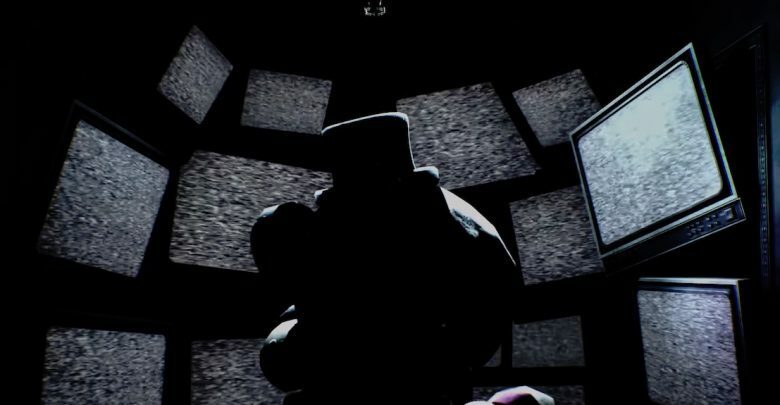 At first glance, Five Nights at Freddy’s VR: Help Wanted looks like a “greatest hits” experience, taking you through the settings of the previous games. But early info reveals that long-time lore hunters will have more to look forward to. 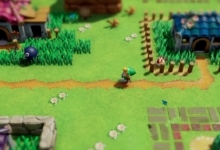 According to recent coverage in Variety, the game was originally pitched by Cawthon to game makers Steel Wool Studios as a port of the first game. But as they worked, they discovered that wouldn’t do. Character models were upgraded to register as frightening in VR, more content was added, and Help Wanted was the result. What exactly that means is unclear, but it’s definitely exciting. 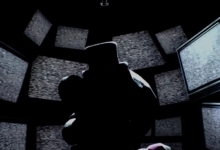 Will we step back to the days of Fredbear’s Family Diner and see the moment the villainous William Afton snapped? Will we have an encounter with the pizzeria’s five young victims that doesn’t obligate us to duck and cover? Or will we see a follow-up to Sister Location’s final scene, where the younger Afton goes in search of his cursed father? If you’ve got a VR headset, it won’t take you long to find out, because Help Wanted is due out later this month. Brace for scares and don’t forget to watch your battery levels.